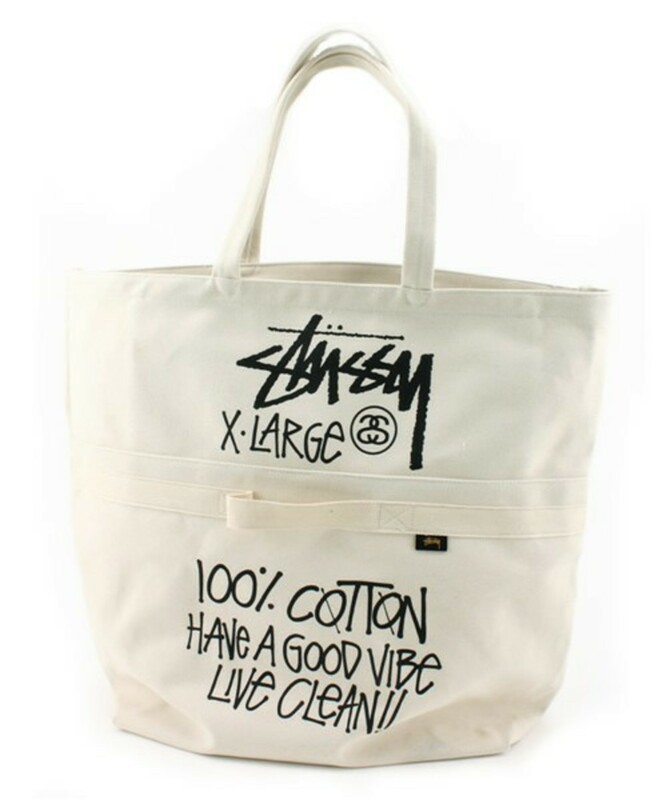 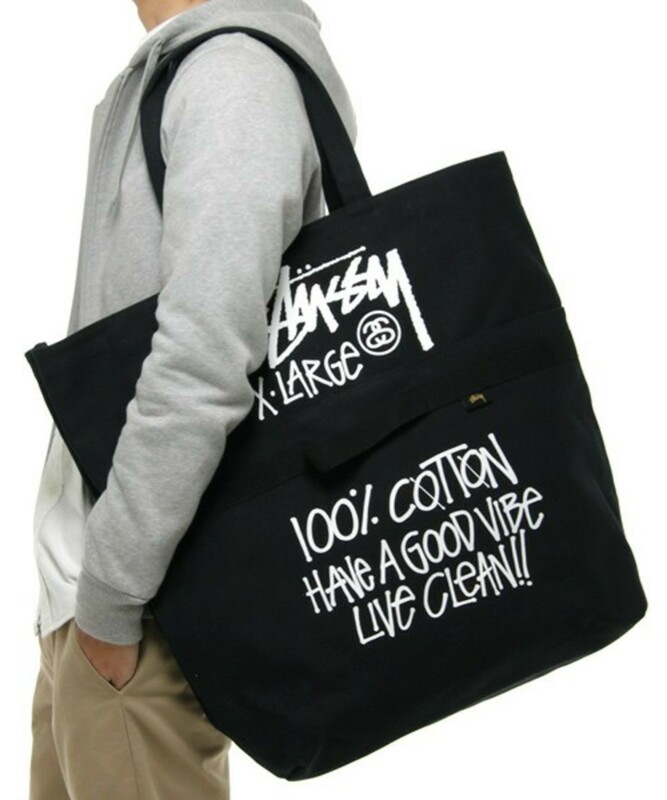 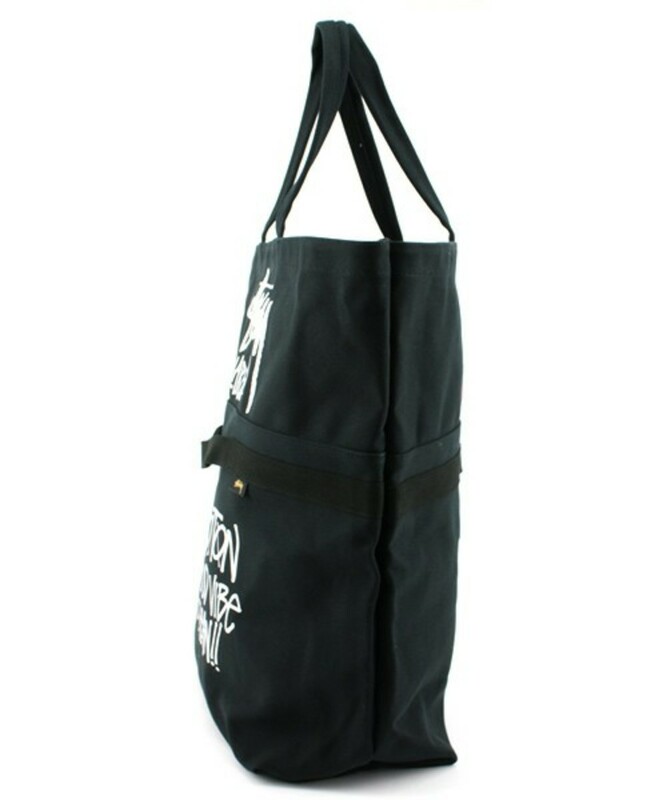 As part of the Retrospective collection Stussy Japan have designed a functional tote bag by the name of 2 Way Canvas Tote Bag. 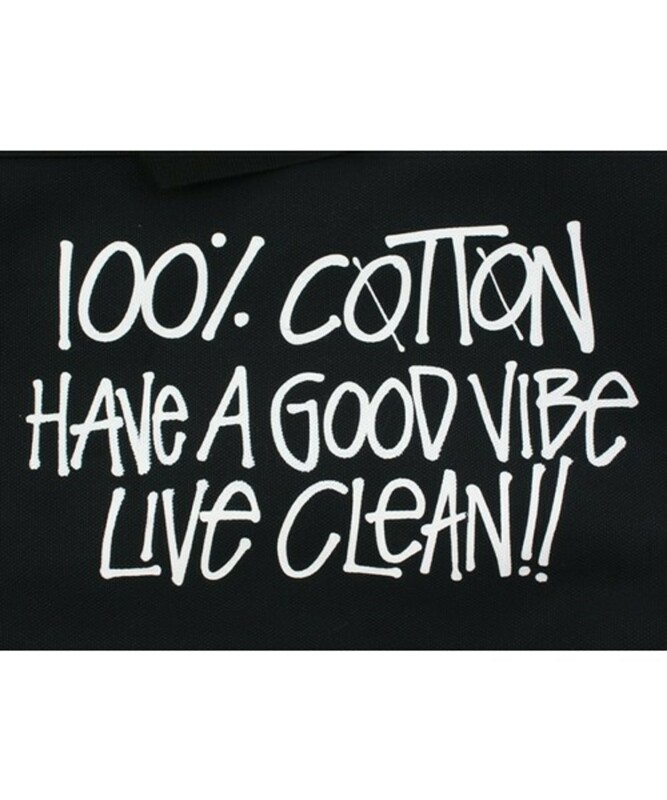 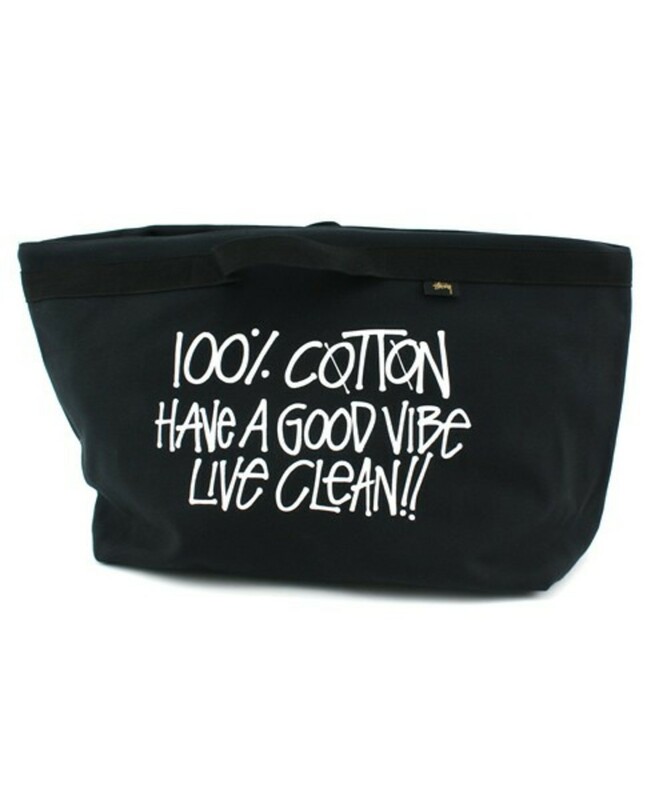 Produced in black or Earthly natural canvas colorways that is 100% cotton. 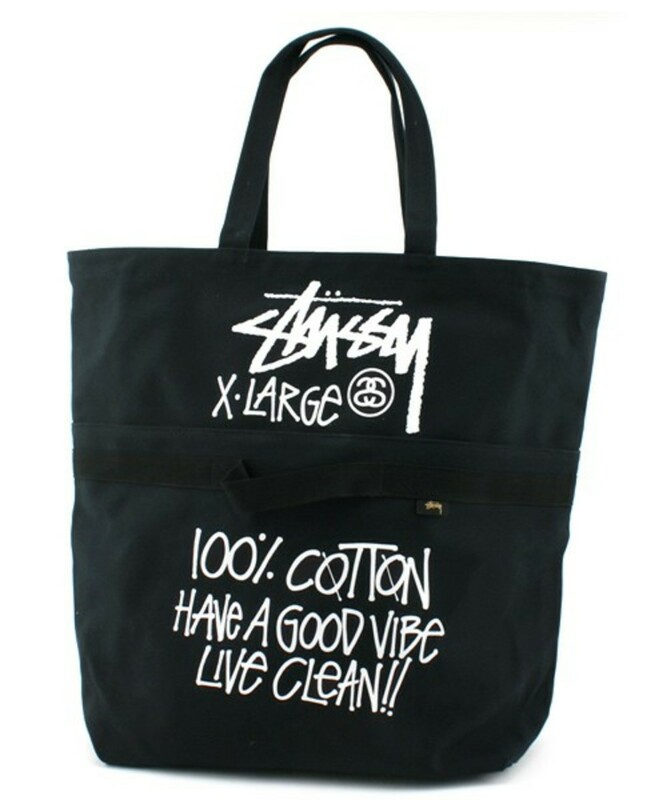 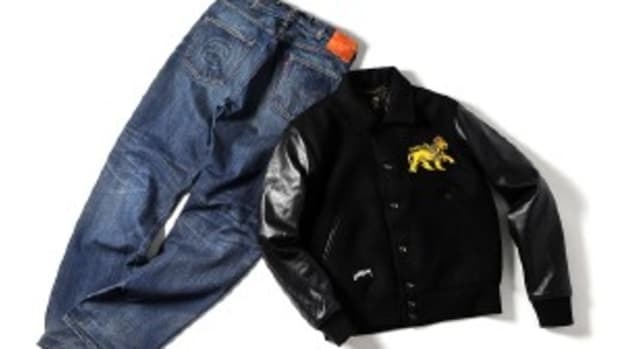 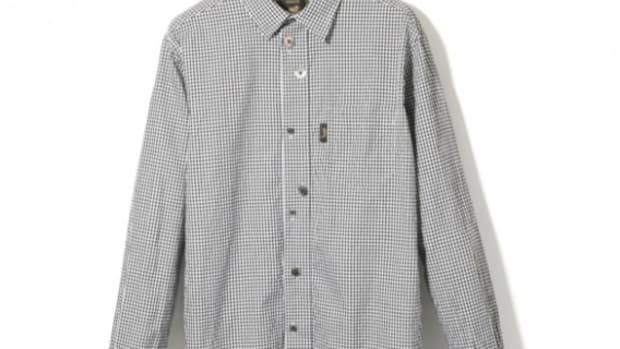 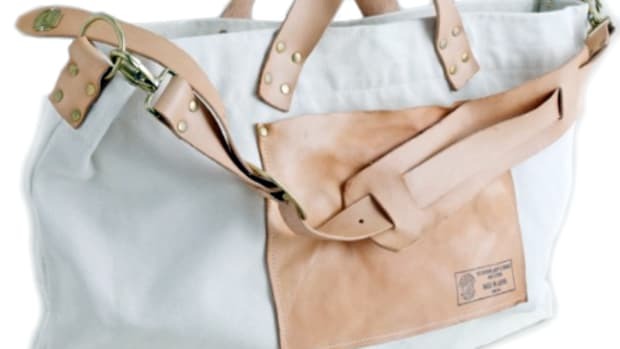 On the exterior is the famous handwriting style of Shawn Stussy on both sides and incorporating the fun elements of the bag. 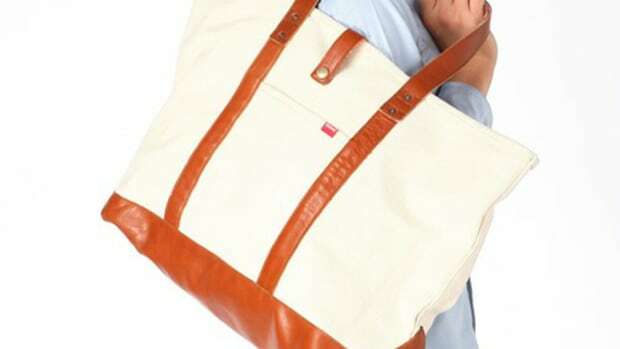 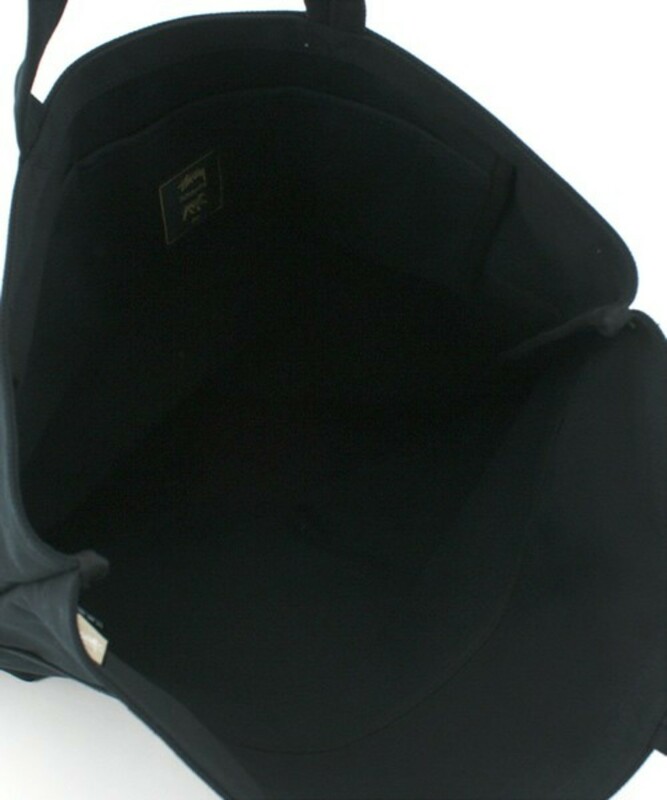 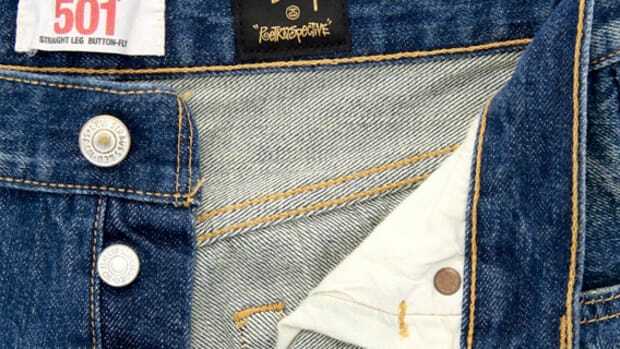 The bag can be used as a Full tote bag or zipped off to make a Half bag, which is respectively printed in large f0nts. 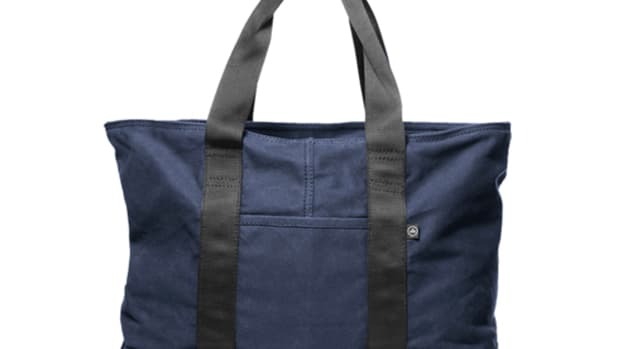 Also available in this collection of bags are different sized tote bags in which this is the XLarge size as indicated on the side of the bag.